I invite you to awaken to your innate oneness with Spirit, view outworn beliefs and patterns as simply sign posts to direct you back to your higher self with ease and grace. Realize your inner depth of love and wisdom. Open to the vast, limitless, magnificence that resides at the core of your being. Step into a life of authenticity, compassion and harmony by embracing your whole self both shadow and light. My greatest joy is to meet you where you are at and sit with you as you discover who you truly are. This website offers you resources and information for your spiritual journey. I invite you to explore the many offerings provided here in hopes that they speak to you in your heart and lessen the burdens of your soul. Blessings of ease and grace. 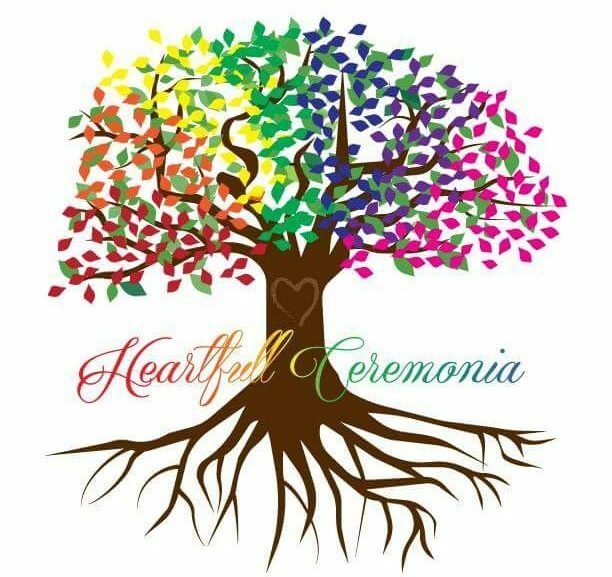 Ceremonies offer us a chance to celebrate or honor an important event in our lives. 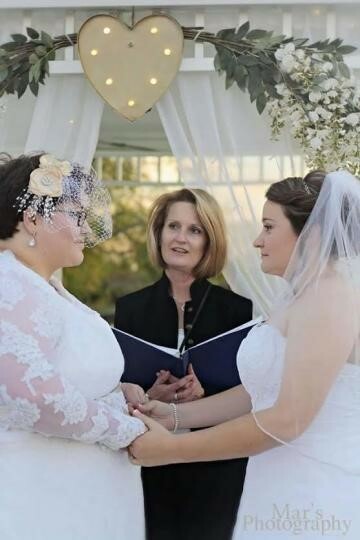 As an Interfaith Minister, I am qualified to perform weddings, commitment ceremonies, funerals, and baby blessings that are unique and meaningful. I will work with you to craft a ceremony that is distinctly personal to you. Rituals provide us with a system to acknowledge our present situation and establish a new way of facing these situations with more peace, harmony, love and acceptance. 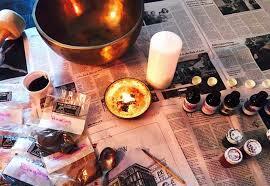 I would be honored to co-create and perform rituals for businesses, groups, and individuals. Coaching is a tool that provides empowerment, ease and grace in our difficult moments and affirmative praise of our successes. This process reveals your inner wisdom and presents practical steps to live an authentic, inspiring life. Contact me to learn more! If you are interested in booking a wedding, creating a life event ceremony or schedule a coaching session please contact me at the email address below or use the contact form.